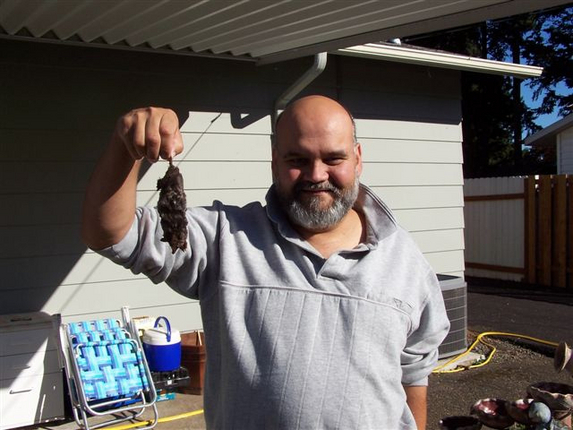 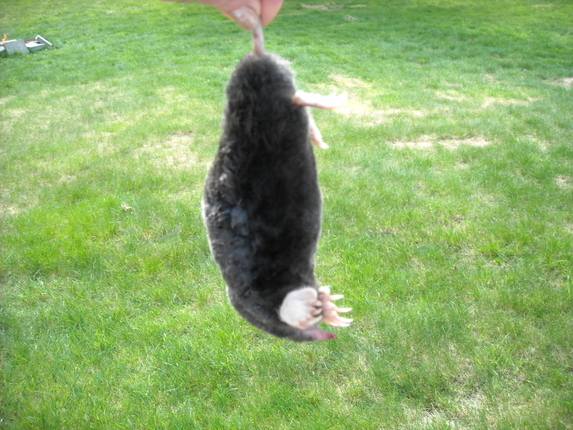 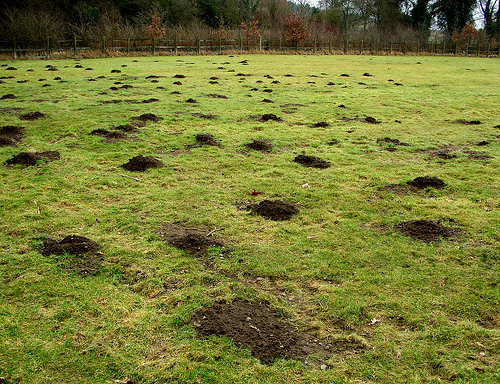 Are you looking for a mole trap to get rid of moles? 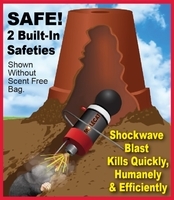 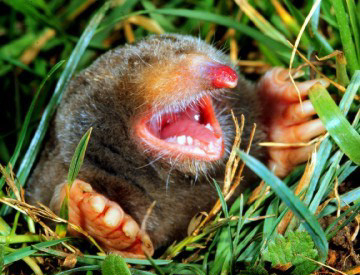 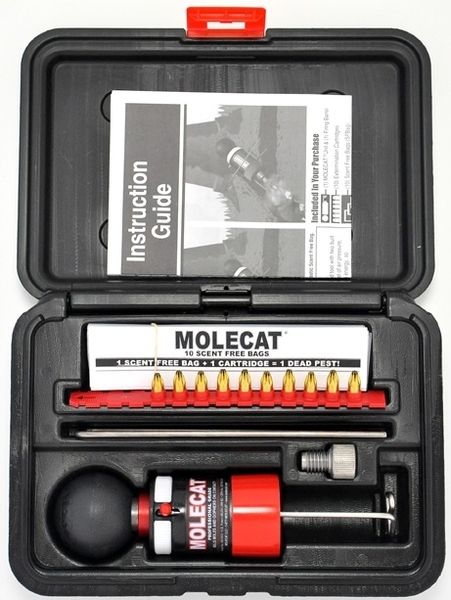 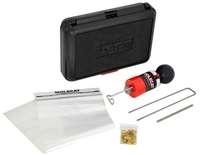 MOLECAT is more efficient than a mole trap - it kills moles instantly, safely, and humanely with a percussive blast. 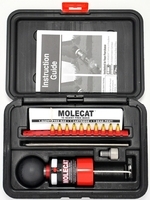 MOLECAT can also be used to get rid of gophers and to get rid of yard pests like voles, shrews, rats, squirrels and snakes.